I’m Teri Flint and I am currently undertaking a six week internship at Hui E! Community Aotearoa. I live in Australia, on the Gold Coast, and I will be finishing up my Masters of International Relations at the end of this year. 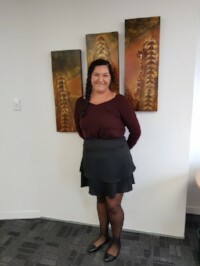 I was actually born and raised in Wellington and moved to Australia when I was 12, it is so funny for me to be back here doing an internship because even though I’m technically overseas I’m still home. I wanted to do an internship in Wellington so I could revisit my hometown and I decided it was time for me to get some real world experience. I knew an internship would be a fantastic personal and professional development opportunity and Hui E! has proven a great match for me. For my internship I am working on creating a discussion paper surrounding the United Nations Sustainable Development Goals (SDG) in New Zealand, in the build up to the SDG Summit being held on the 23rd April of which Hui E! is a member of the steering committee. 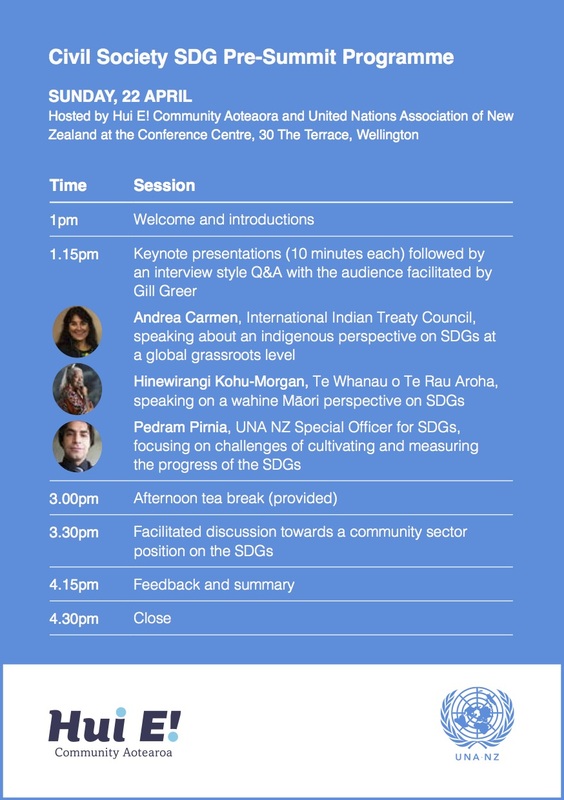 In particular I am looking at what New Zealand is, or isn’t doing well in the SDG space, how the SDGs are being communicated and where there are barriers to understanding, and the role of the wider community sector in breaking down these barriers and implementing the SDGs. It is an exciting time to be a part of work on the SDGs and I am very pleased to be at heart of it all at Hui E! 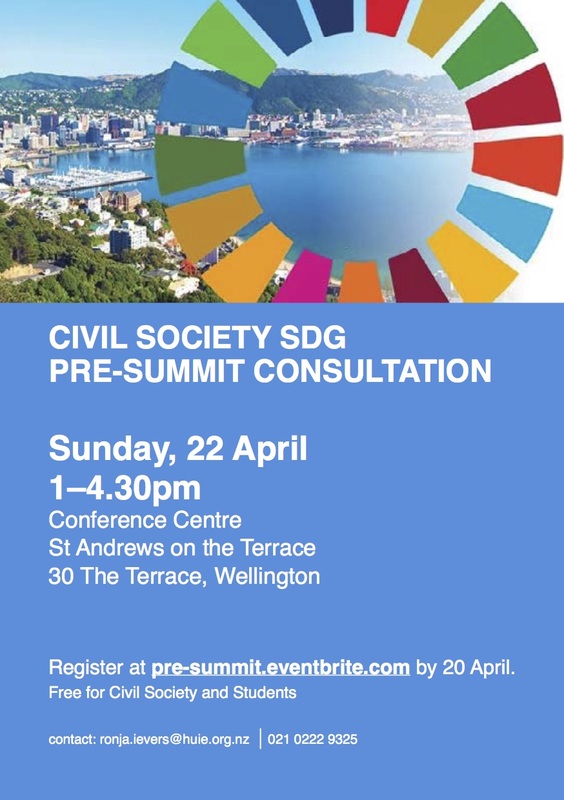 We’ve teamed up with the United Nations Association of New Zealand to provide an opportunity for civil society groups, and other interested sectors, to come together in preparation for and ahead of the SDG Summit on Monday, 23 April. We would love to see you there, please register via the button below. Places are limited and we will live stream part of the discussions on Facebook for those unable to join us in person. The Government has released brief summaries of the issues raised at each of the eight public consultation sessions in Wellington, Auckland, Kaitaia, Rotorua, Nelson, Christchurch, Dunedin, and Gisborne last month. Please email us if you want to receive pdf copies (up to 9 MB). Your views will inform the Government’s national report for the Universal Periodic Review currently being drafted by the Ministry of Foreign Affairs and Trade (MFAT), in consultation with other Government agencies. You can follow the actions taken by Government as a result of the 2nd UPR report and recommendations received in 2014 via this website. Anyone can make a public submission to the United Nations on one or many human rights issues as part of New Zealand’s UPR. The Human Rights Commission has further information on making a public submission on their website linked here. The deadline for these submissions is 21 June 2018. What are the next steps? The Government’s draft UPR national report is expected to be released for public feedback in late June, with comments due back by late July. The report will be released on the Ministry of Foreign Affairs and Trade’s website here and we will keep you in the loop. If you attended a public consultation session, and would like to provide feedback, you can do so until 9 April via the online survey here. Responses will be anonymous. Please visithttp://www.mfat.govt.nz/upr2019 or contact UPR2019@mfat.govt.nz if you have any queries. What is the New Zealand Government doing to combat climate change and meet the United Nations Sustainable Development Goals? 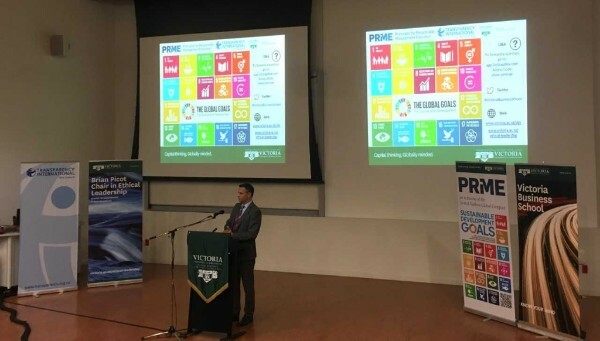 Hon James Shaw, Minister for Climate Change Issues and Statistics, addressed a full lecture theatre on 21 March and although there was a lot of enthusiasm and optimism, it lacked clarity on who is leading the progression of the SDGs and ways for meaningful cross-sector input, and a commitment towards its first voluntary report. You can now see the online recording of the lecture here. The Royal Commission has called for public submissions on the draft Terms of Reference. Free phone 0800 222 727 will be available from 8.30am Tuesday 3rd April. 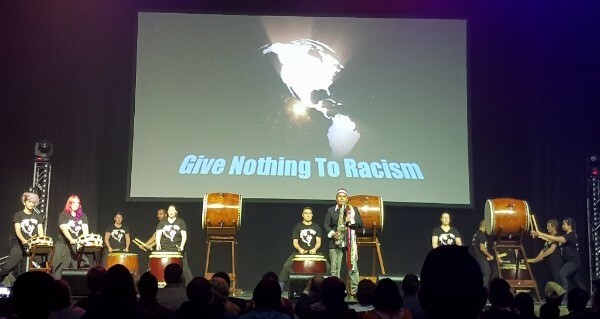 Race Relations Day Celebrating Peaceful Communities Goodwill and Diversity. New Zealand is among the most culturally and ethnically diverse nations in the world. 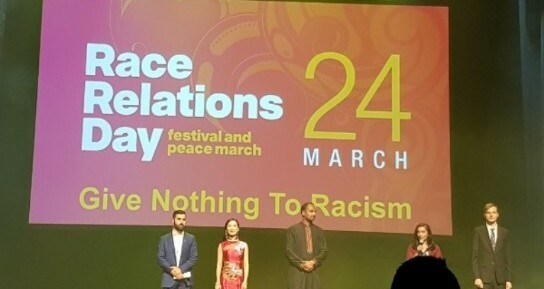 Every 21st March, Multicultural Nz join the rest of the world in celebrating the International Day for the Elimination of Racial Discrimination. 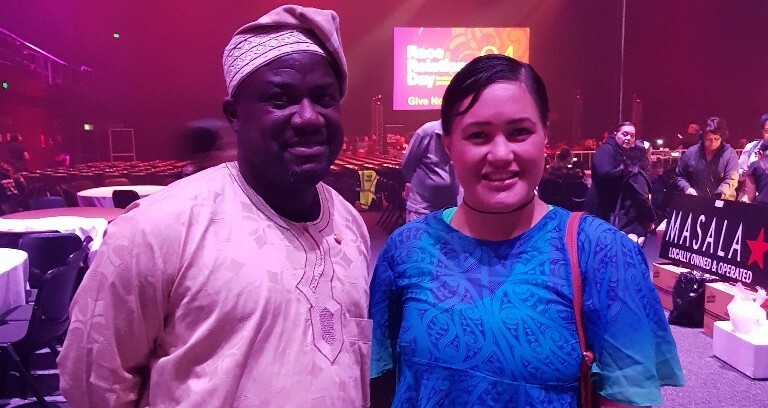 In New Zealand, communities across the country host hundreds of events on and around the 21st of March to mark Race Relations Day to promote and showcase our culture through dance, music and food. 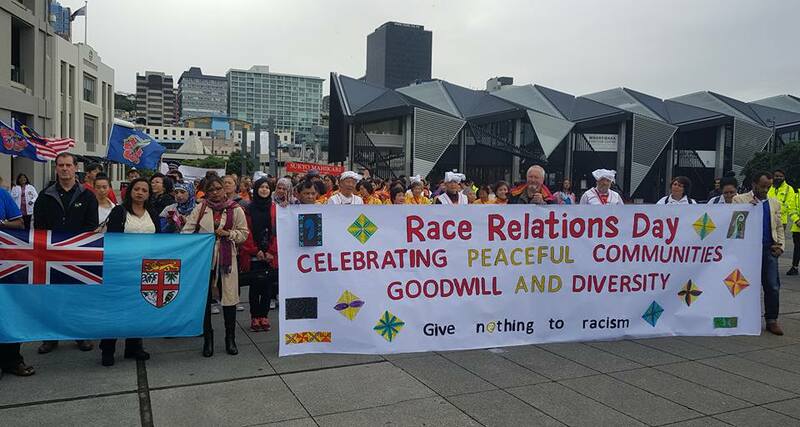 Multicultural Nz also use the opportunity to demonstrate successful settlement outcomes for refugees and migrants, inclusion and tackling racism and discrimination. The NZ Fabian Society invites you to hear Simon Chapple and Geoff Bertram discuss the above issues at 5:30pm at Connolly Hall, Guildford Terrace, Wellington on Wednesday 11th April. In light of the call for submissions for the Tax Working Group, and the announcement of a review of the tax-benefit interface, what are the big issues facing New Zealand at the points where taxes and benefits intersect? Simon Chapple will discuss problems of fairness and efficiency which arise, and some possible solutions. Geoff Bertram will offer some thoughts on broadening the tax base through wealth transfers and financial services. Simon Chapple is the Director of the Institute for Governance and Policy Studies at Victoria University and Geoff Bertram is a Fellow of the Institute. All welcome. If you would like to attend, please register here, and pass this invitation on to others who might be interested. Age Concern New Zealand would like to invite you to the Age Concerns Everyone conference being held in Wellington on 16 and 17 April 2018. We are all ageing and have an interest in creating a society that respects, values and celebrates the contribution of all older New Zealanders. By 2036 it is anticipated that one in four people will be 65 years of age or older. By investing now in solutions that support the transition to an ageing society, New Zealand’s future social and economic prosperity will be protected so we can all flourish. We want you to be part of the conversation so please register you and your team members for this exciting event. The line-up of speaker presentations includes: The Ageing Well National Science Challenge research, housing and older worker discussion panels, scamming and online safety, Maori solutions to issues affecting Maori, LGBTQI issues, volunteering and caring, and the Campaign to End Loneliness. Read the full programme. The Michael and Suzanne Borrin Foundation’s Expressions of Interest for grant funding closes on 30 April. The Foundation funds legal research, education, and scholarship to make a difference to the lives of New Zealanders. You can visit www.borrinfoundation.nz for more information. A detailed analysis of the 23rd world climate change conference in Bonn has now been published. Although some progress was achieved regarding the rulebook for implementation of the Paris Agreement, no real breakthrough was made. Therefore, quite some diplomatic work and political leadership will be needed this year to make the adoption of the rulebook at COP24 in Katowice (Poland) possible. This will require quite some tailwind from civil society and the media. The authors of the report emphasise that the full calendar of climate diplomacy over the next years will hopefully contribute to keeping climate protection in the news and high on the political agenda. They conclude that for the success of COP24 in Katowice in December this year, it will be essential that all countries rediscover the central message of the Paris Agreement: that in the face of the coming storms on a finite planet, we are all in the same boat. International Civil Society Week (ICSW) is a key global gathering for civil society and other stakeholders to engage constructively in finding common solutions to global challenges. 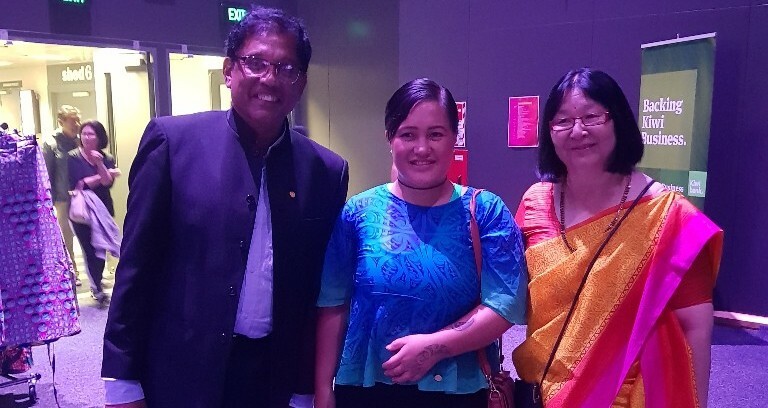 CIVICUS and the Pacific Islands Association of NGOs (PIANGO) co-hosted ICSW 2017 from 4 to 8 December in Suva, Fiji. It brought together 634 delegates from 115 countries to participate in more than 40 events related to the theme “Our Planet, Our Struggles, Our Future”. In the months preceding, 12 ICSW/local events and one ICSW/virtual event took place under the ICSW umbrella to broaden participation beyond those who were able to physically attend ICSW 2017. The final report can now be downloaded here.